DDIS’ unique moored aerostat technology is perfectly designed to provide long-duration search and rescue operations. 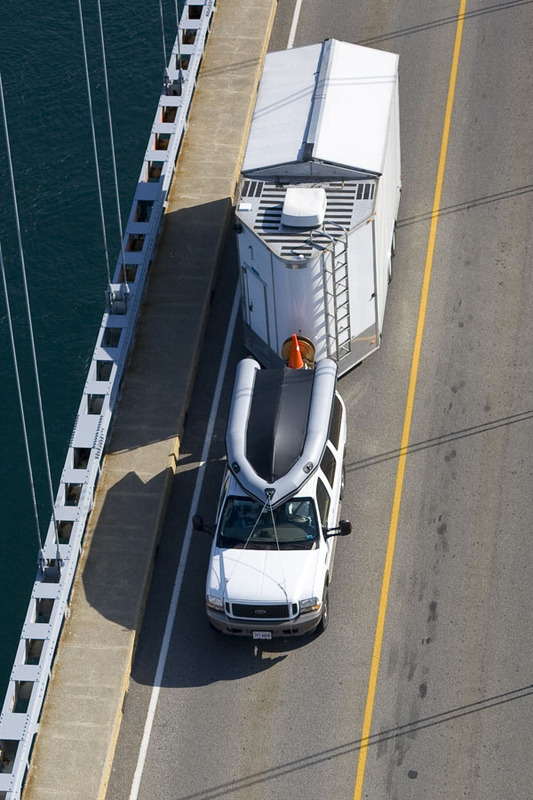 Due to its modular and scalable design, our rapidly deployed surveillance aerostat camera platforms can be launched from virtually any land or marine vehicles over any terrain. Unlike helicopters and UAVs, Our technology allows us to provide a low-cost, environmentally green solution for long-duration monitoring over any areas of interest. Our equipment is designed to loft, remotely control, and preview multiple imaging, detection, and communication technologies. These include (but are not limited to): high-resolution full-frame DSLRs (visible spectrum), thermal imaging (infrared), multi-spectral imaging, HD video, radio transceiver, communications repeater, FAA lighting, radiation detection equipment, and air pollution sensors. By providing a live downlink of the aerial perspective, Emergency Management Services can make faster and more informed decisions. Utilizing the right payload on our aerostat allows the controller to locate debris and body heat, even if it submerged several feet under water or snow, making this an ideal tool for man overboard and avalanche detection. DDIS has also developed a rapid deployment aerial weather station and plume detection system, which has been tested during emergency response drills at the Pentagon. Finally, by utilizing our aerostat-based surveillance platforms, emergency management can free up other high-value assets, such as helicopters and patrol planes for other tasks.